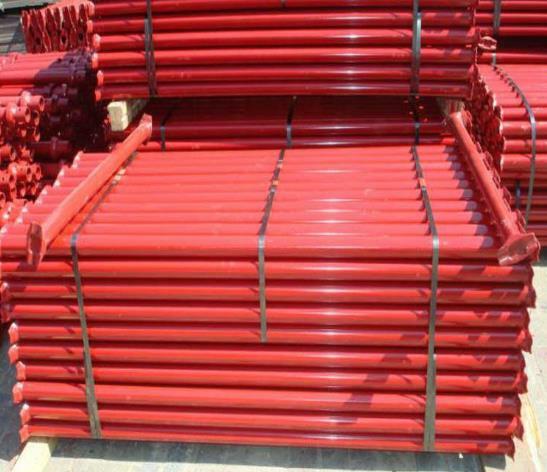 Horizontal Ringlock Ledger We supply and export several types of Horizontal Ringlock Ledger and our products are made using the best quality of raw materials sourced from the reputed vendors in the markets. 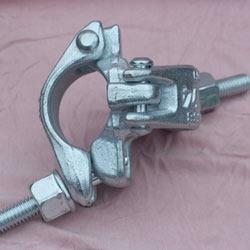 We design our products by well known designers who design the products keeping in mind the international quality standard as well as the competitive price at which we offer our products. 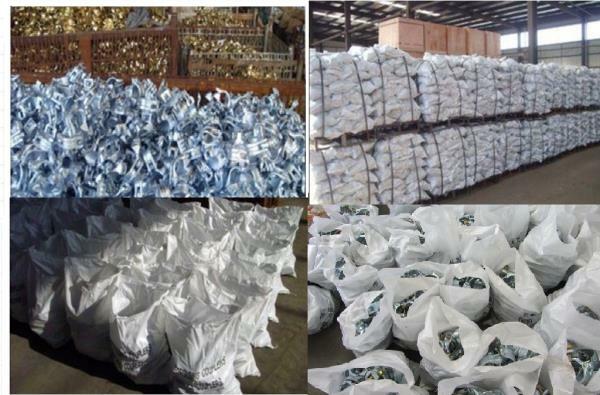 Although we provide our products are economical prices we never negotiate with our quality and even hired experts to keep a check on the quality control of each product. 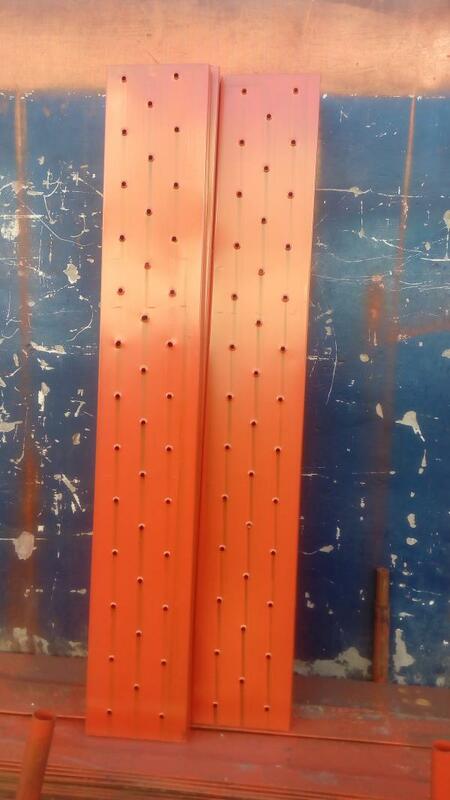 Vertical Ring Lock Ledger Approx. 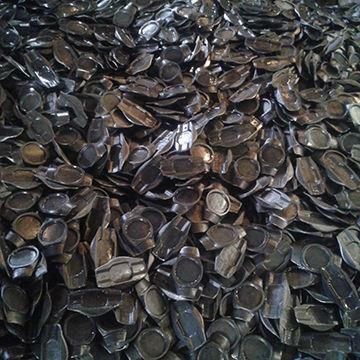 Price: Rs 50 / Kilogram Product Details: Dimension	Customised Surface Type	Color Galvanized We offer Vertical Ringlock Ledger to our clients. 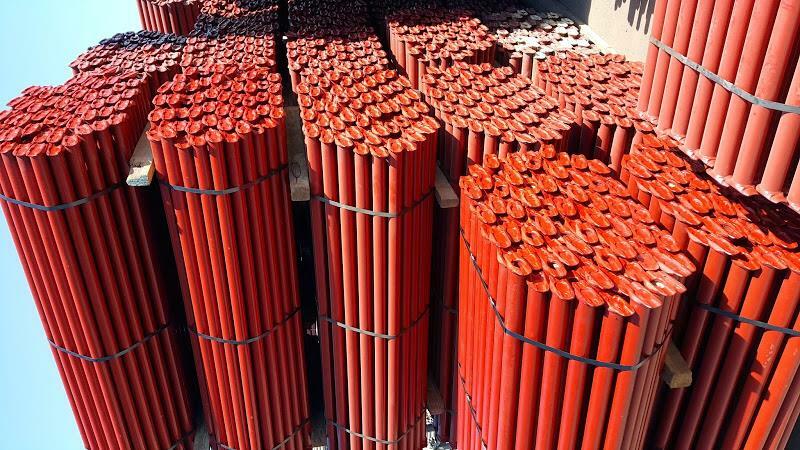 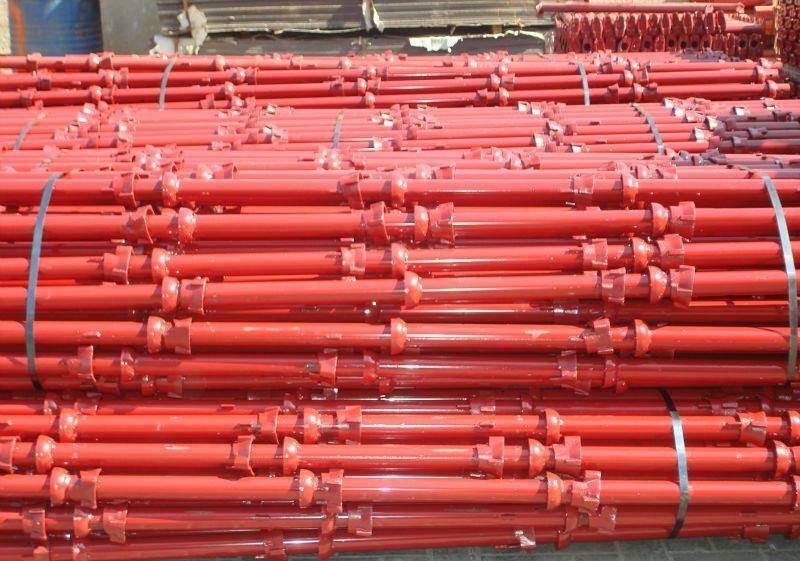 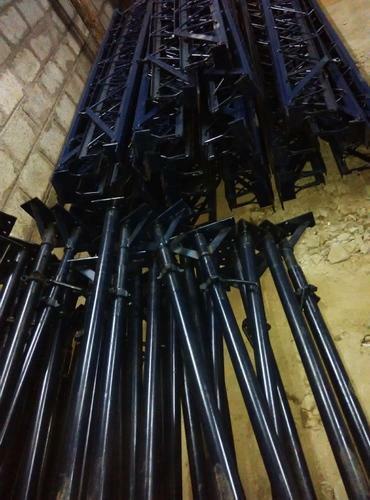 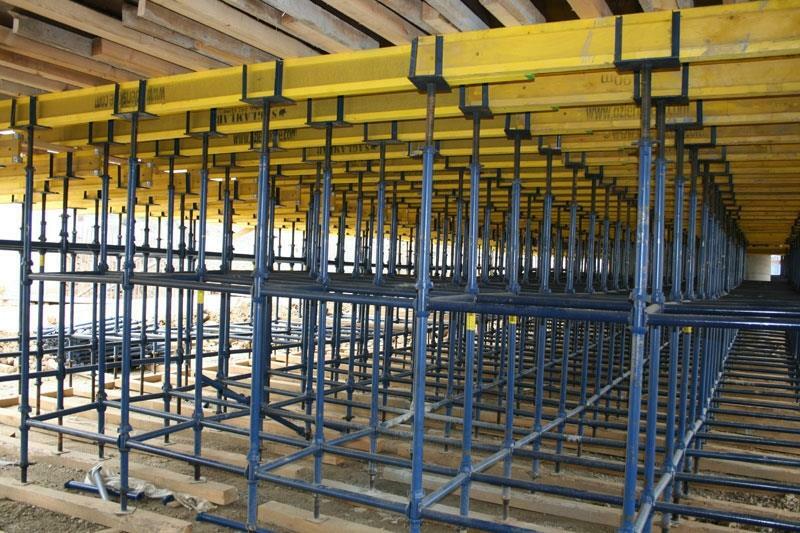 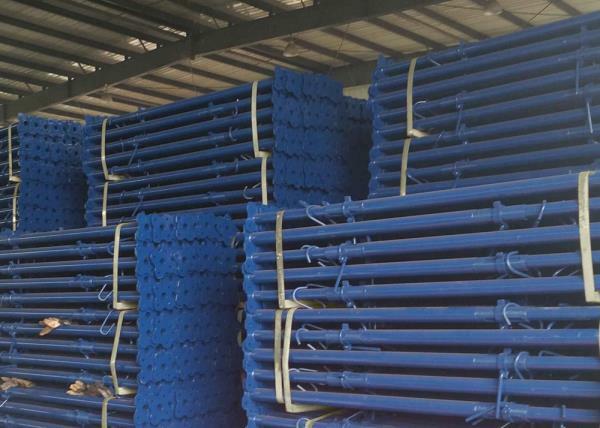 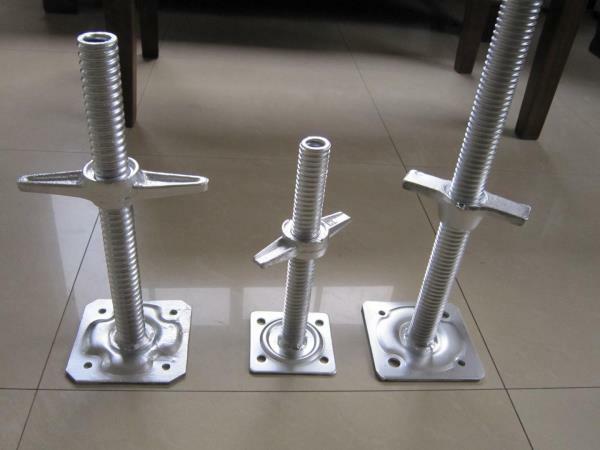 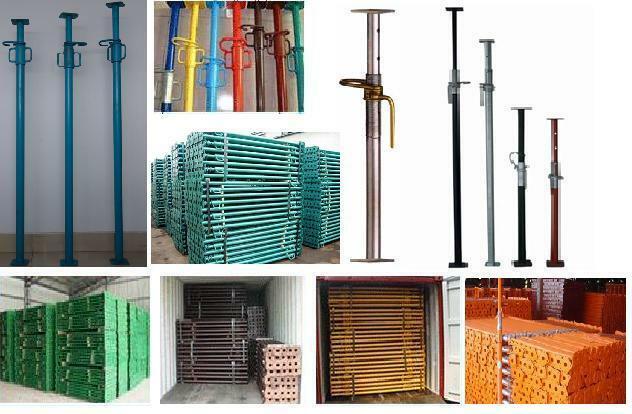 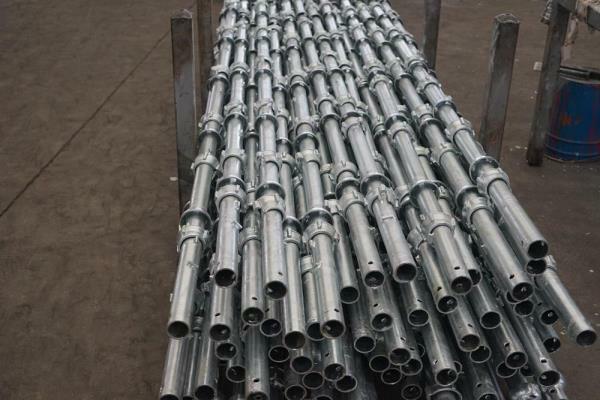 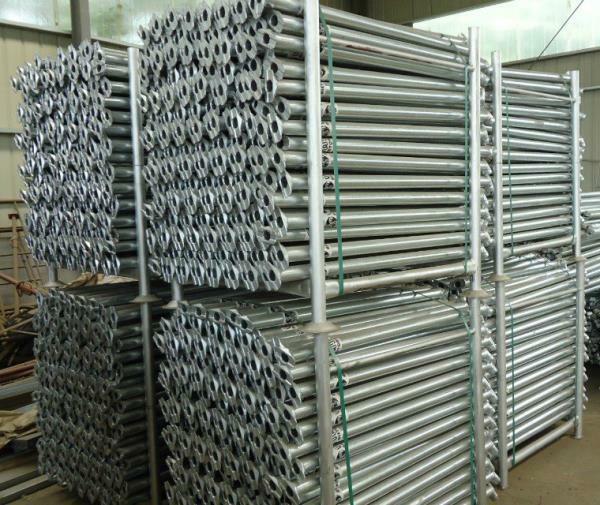 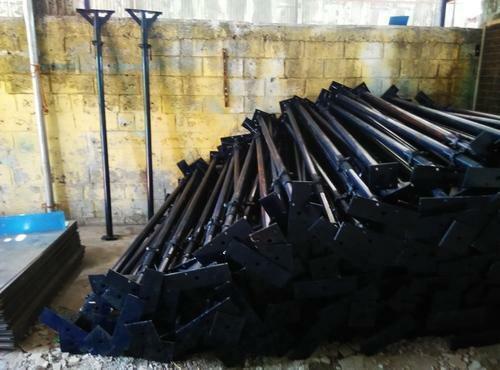 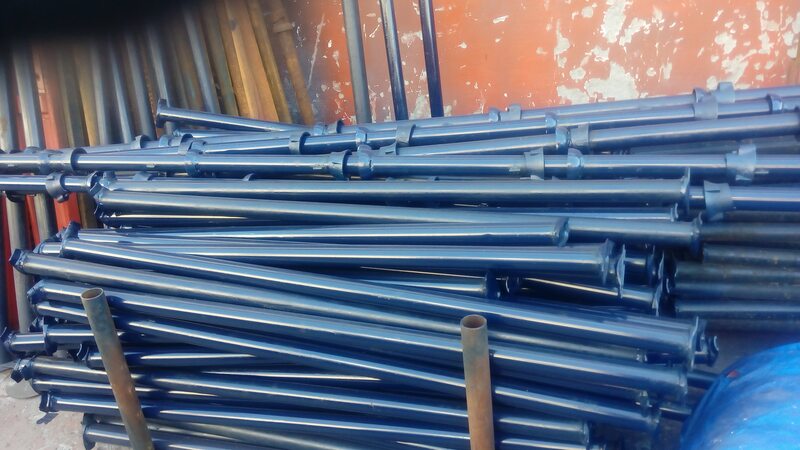 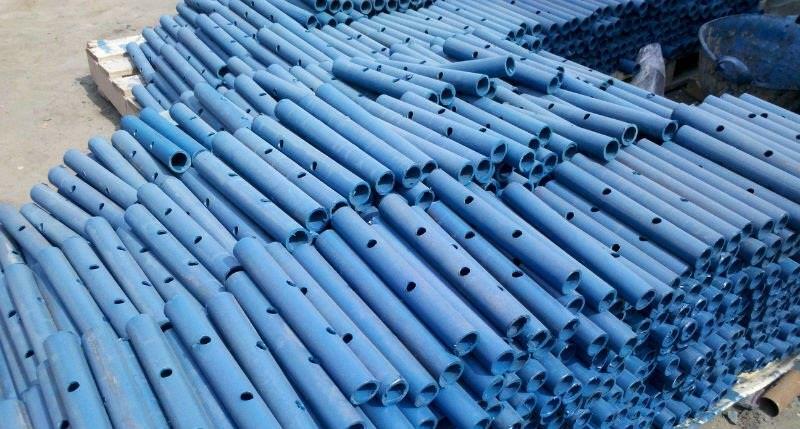 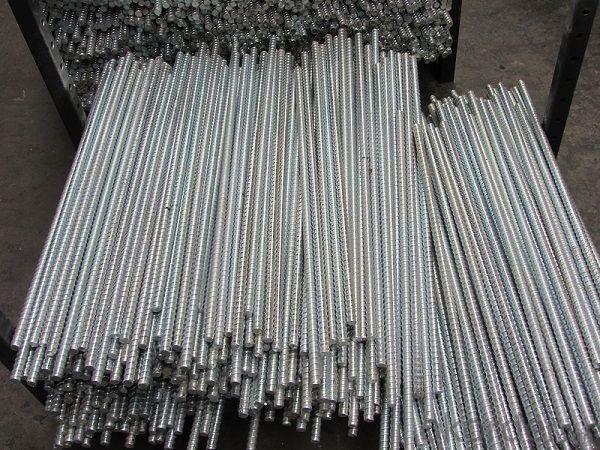 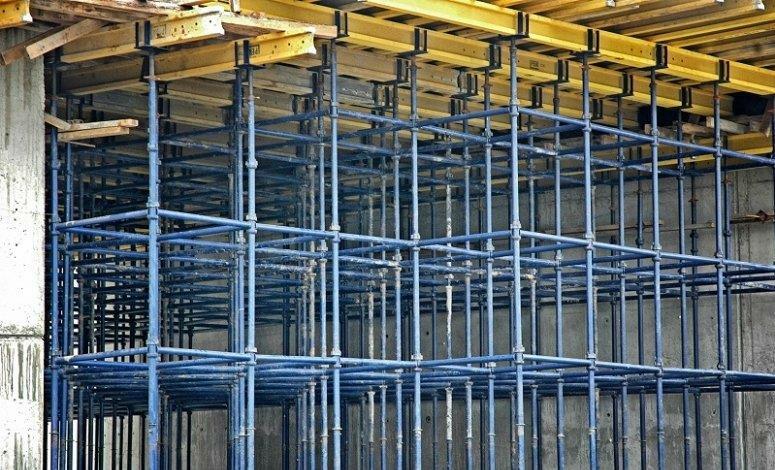 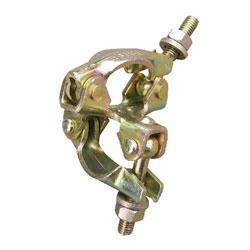 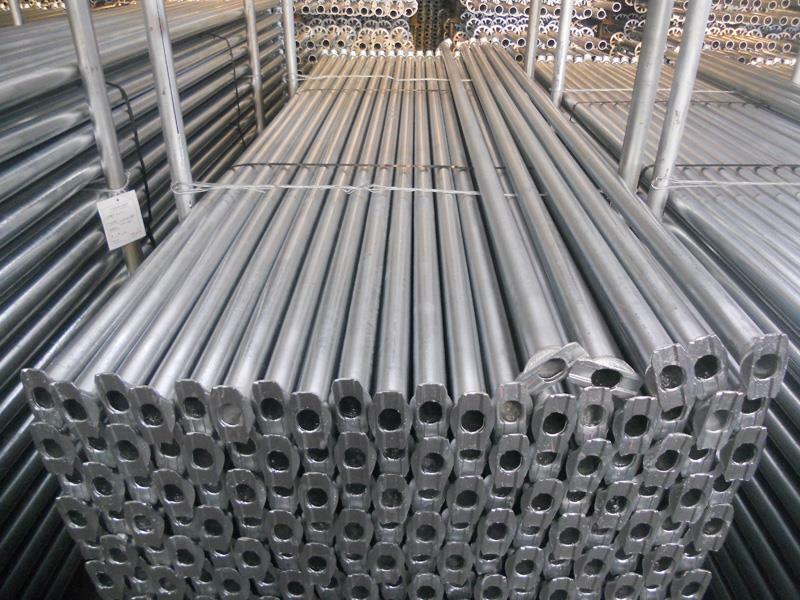 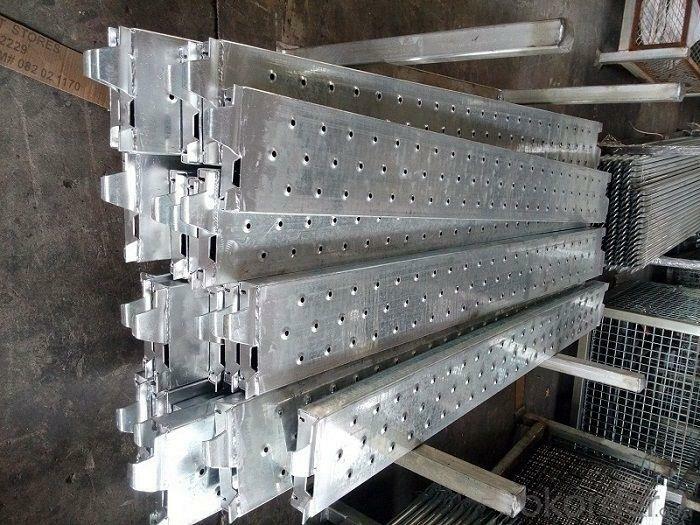 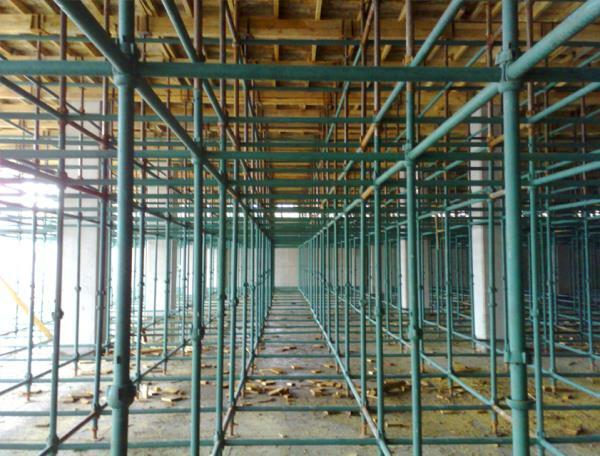 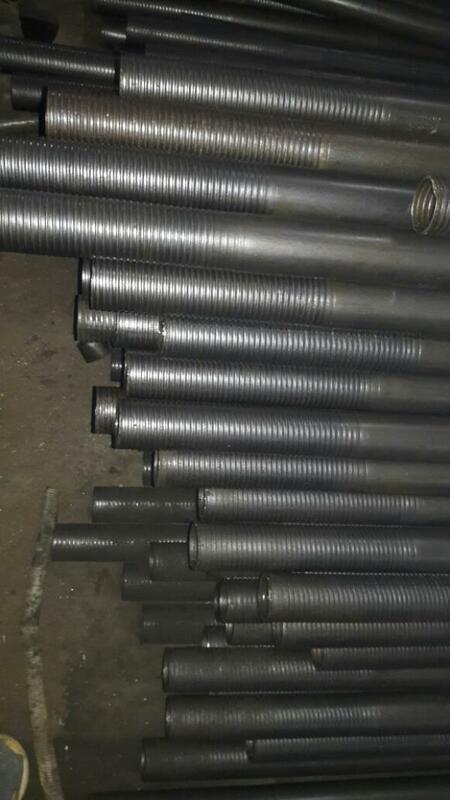 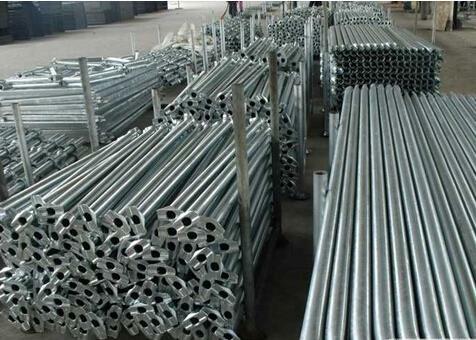 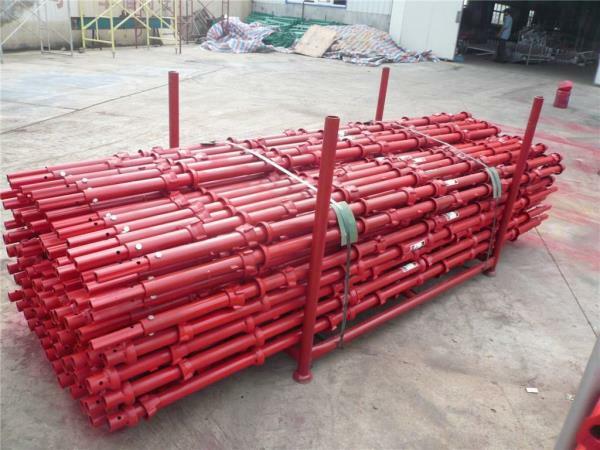 Ringlock scaffolding, also called Modular Scaffolding and Multidirectional Scaffolding, the junction enables quick and easy connection of load bearing items as well as reinforcing parts to each other with an enormous rigidity. 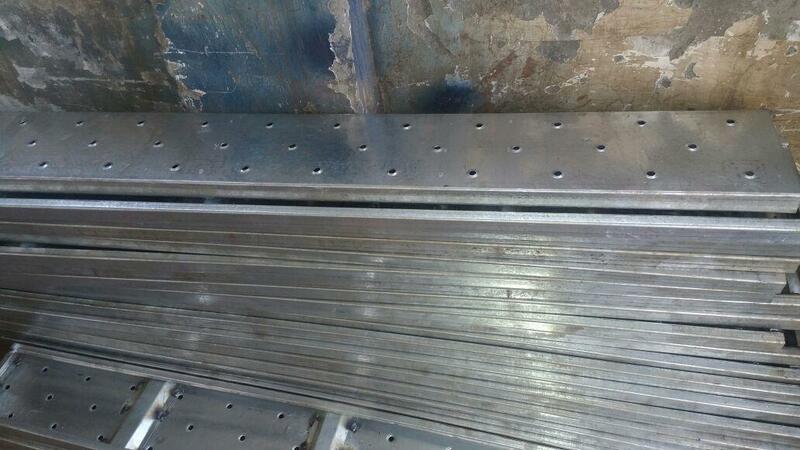 Flat disks are welded onto the standards/verticals every 50 cm distance. 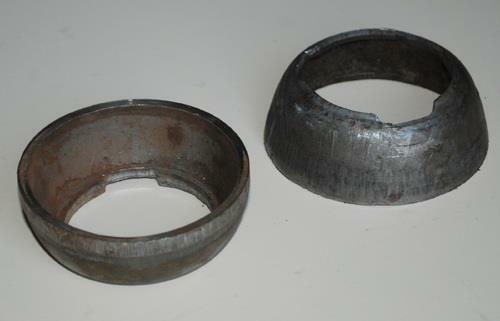 Ledgers, transoms and braces are connected to these disks with a system of casted heads and wedges. 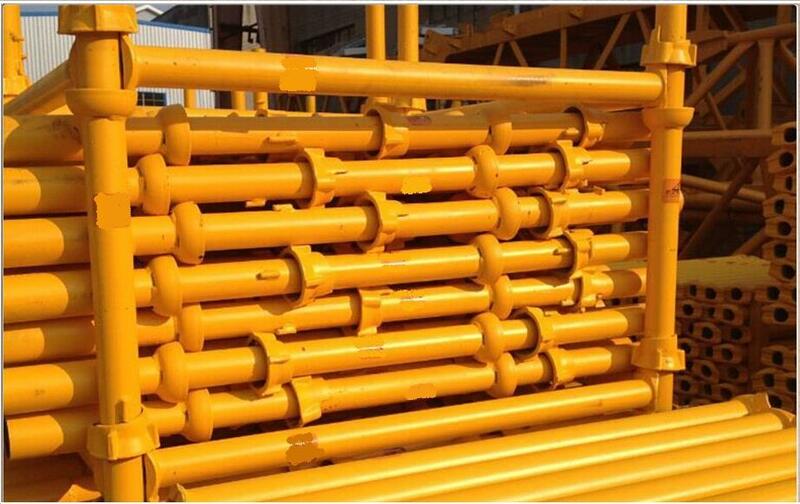 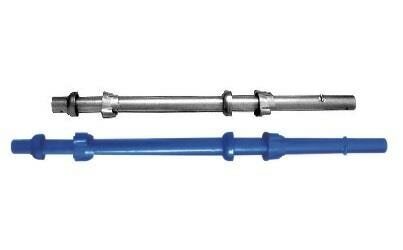 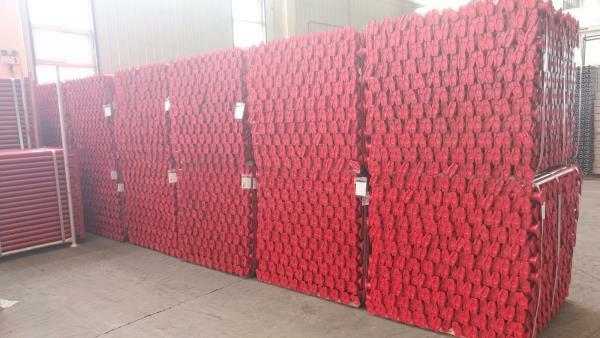 It comes of several sizes and shapes but our Vertical Ringlock Ledger is very popular in the market. 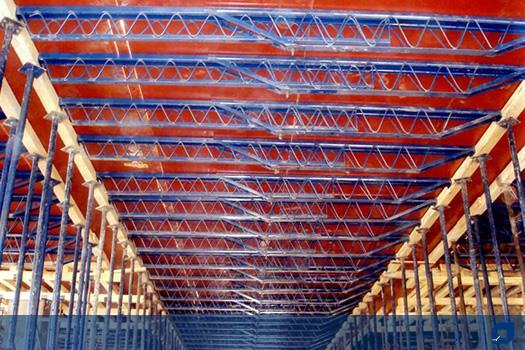 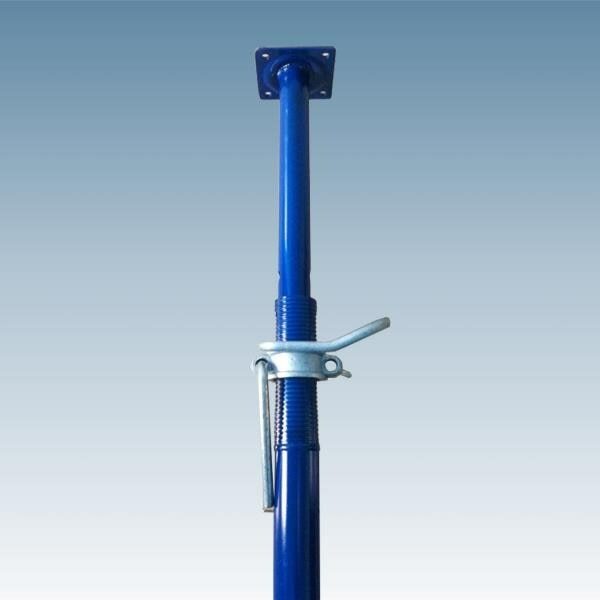 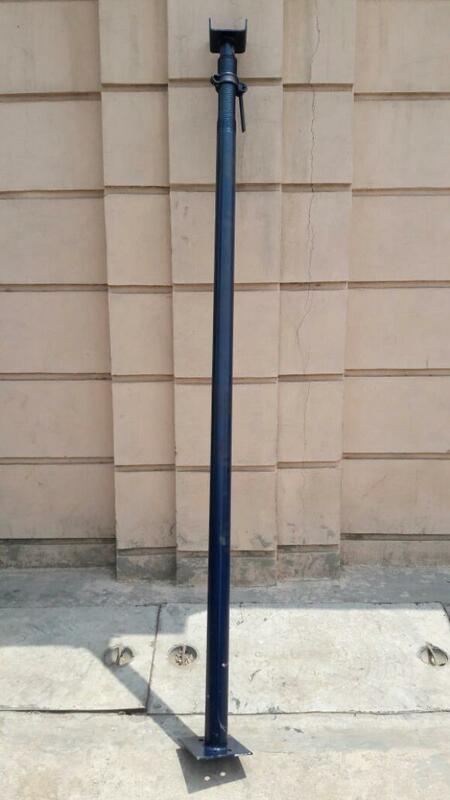 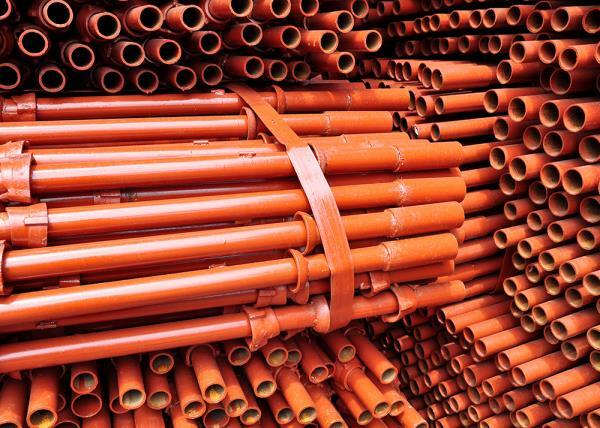 Our products are not only durable but also have high tenacity and tensile strength. 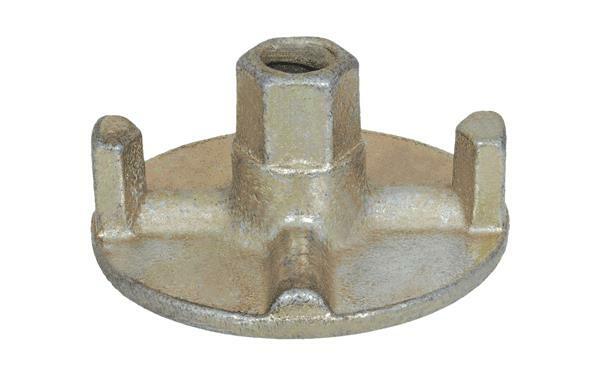 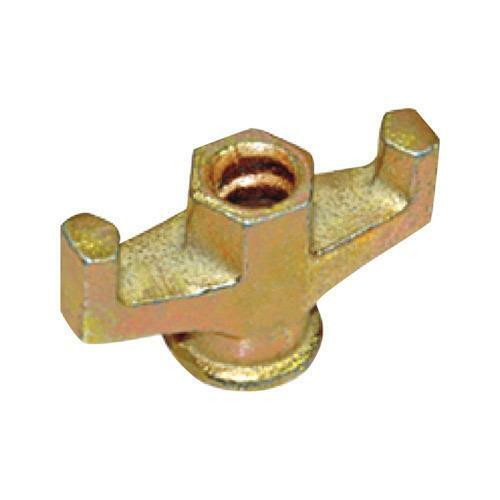 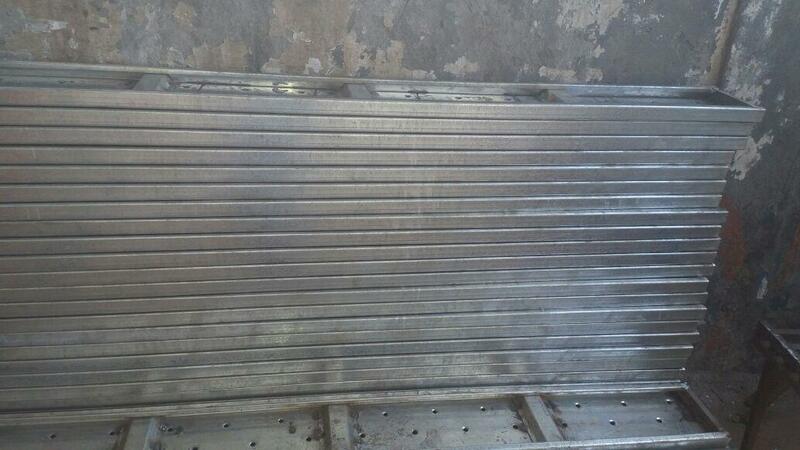 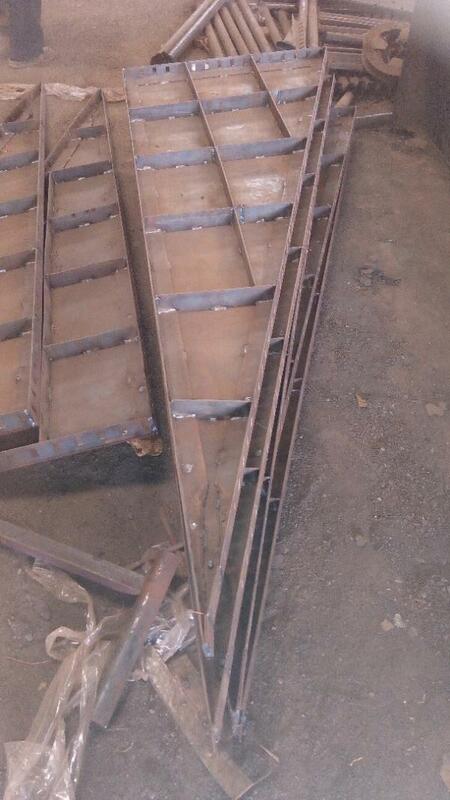 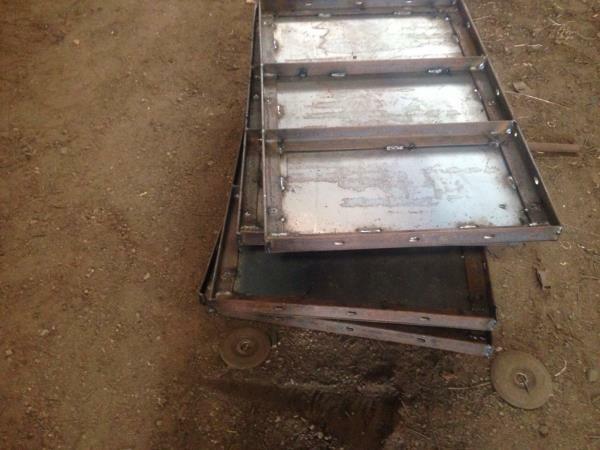 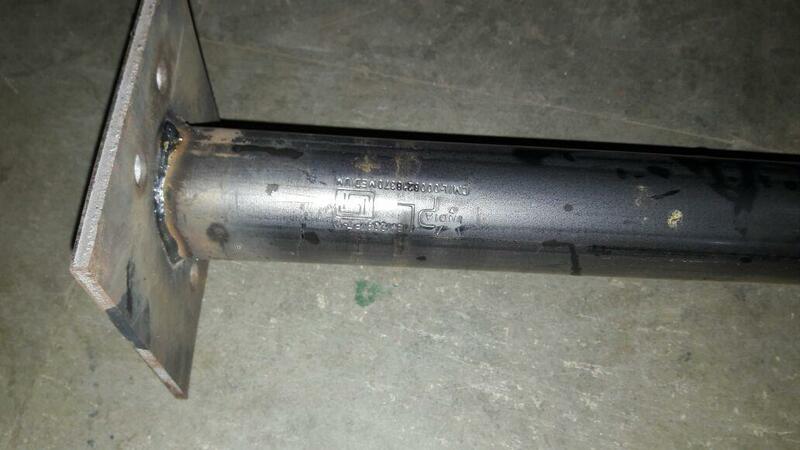 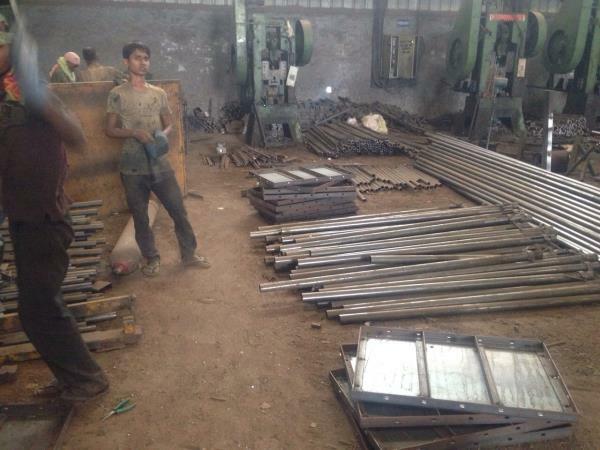 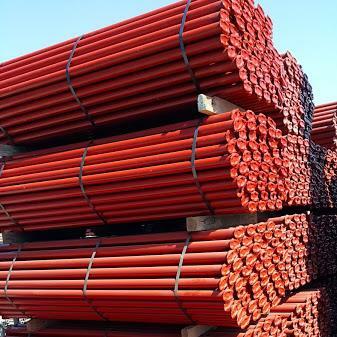 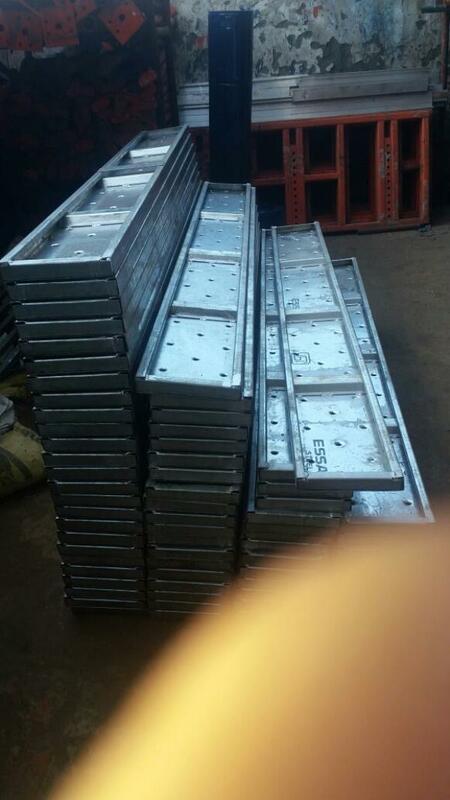 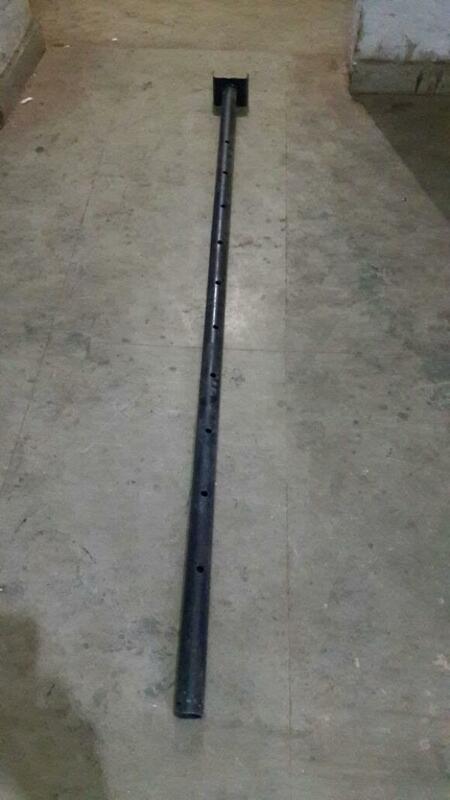 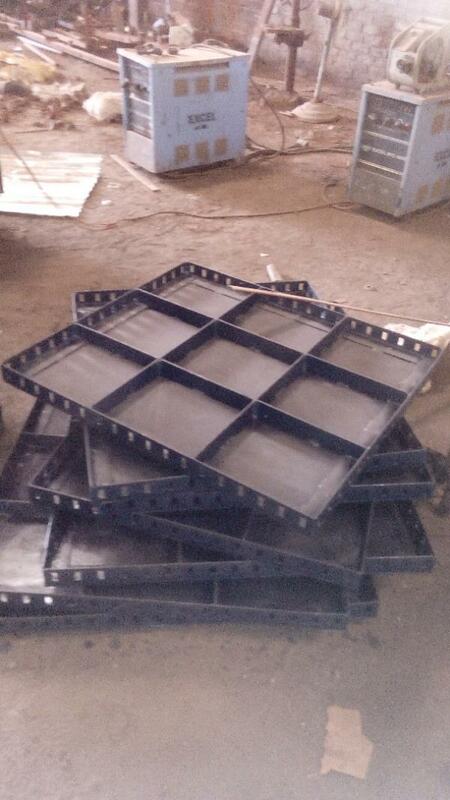 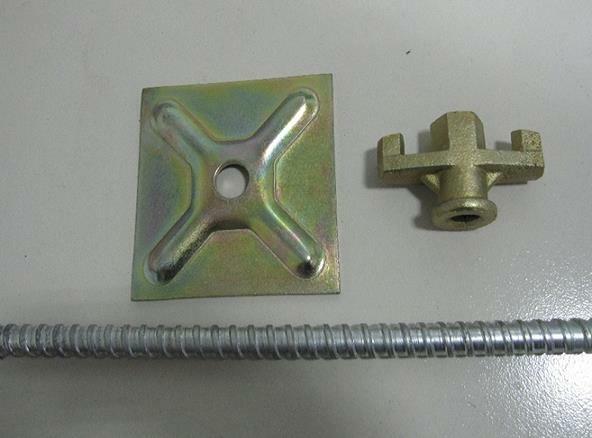 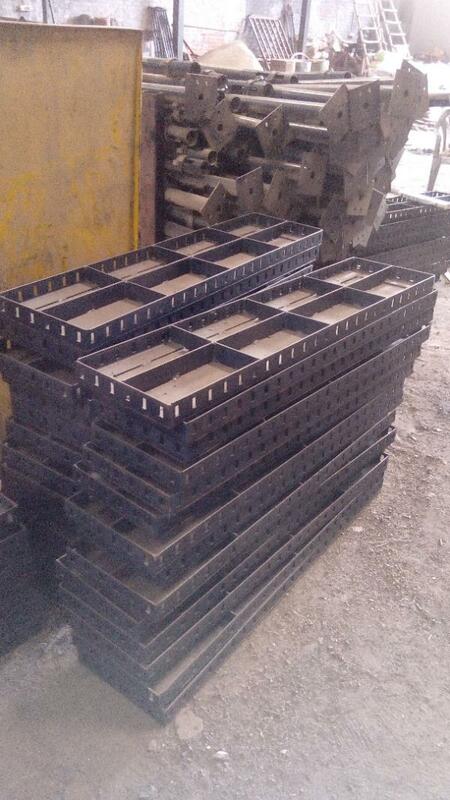 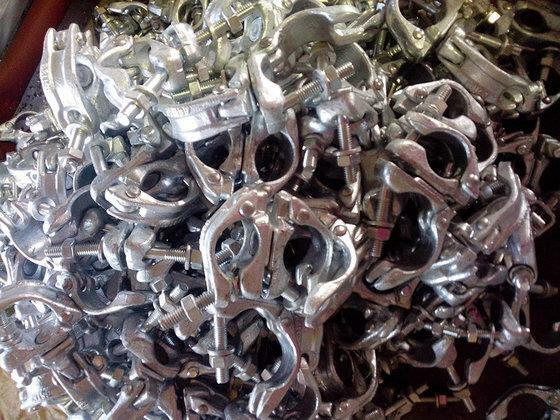 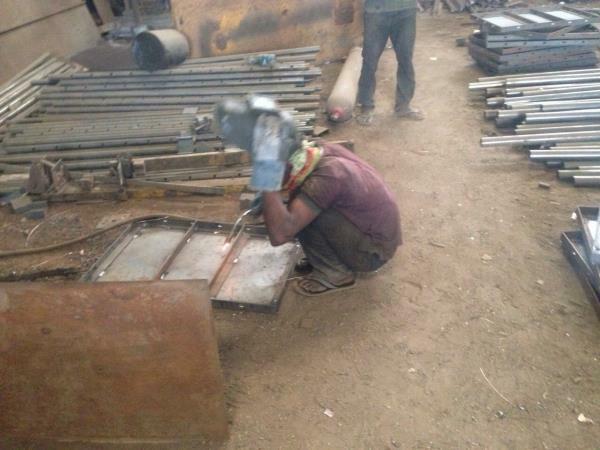 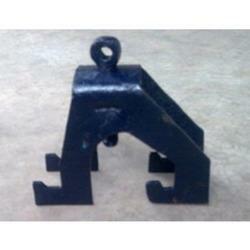 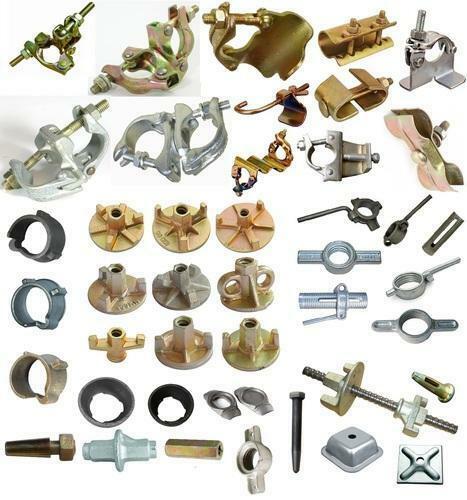 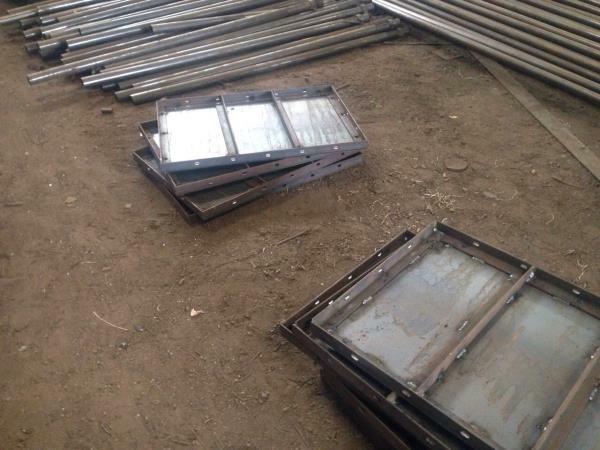 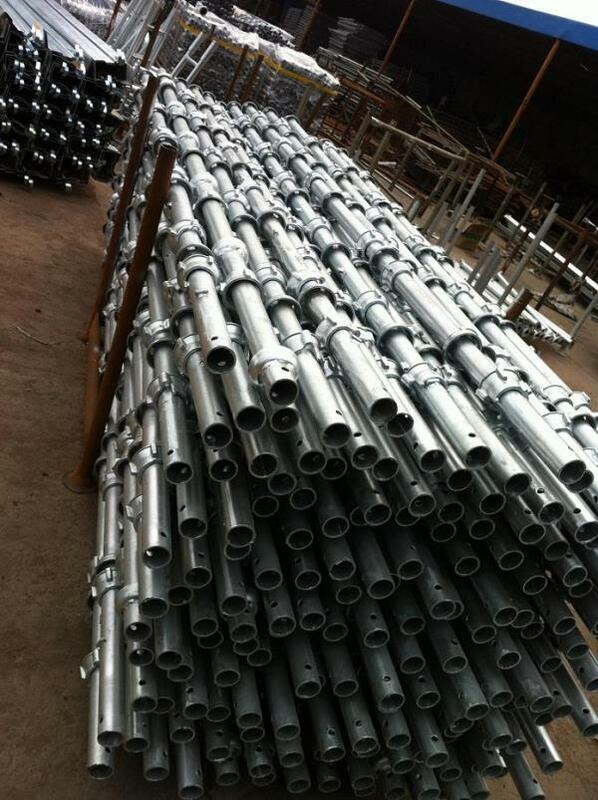 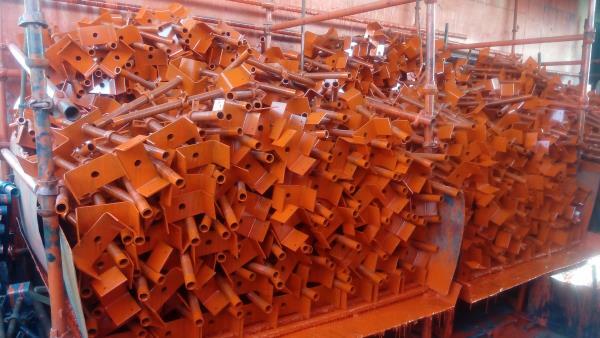 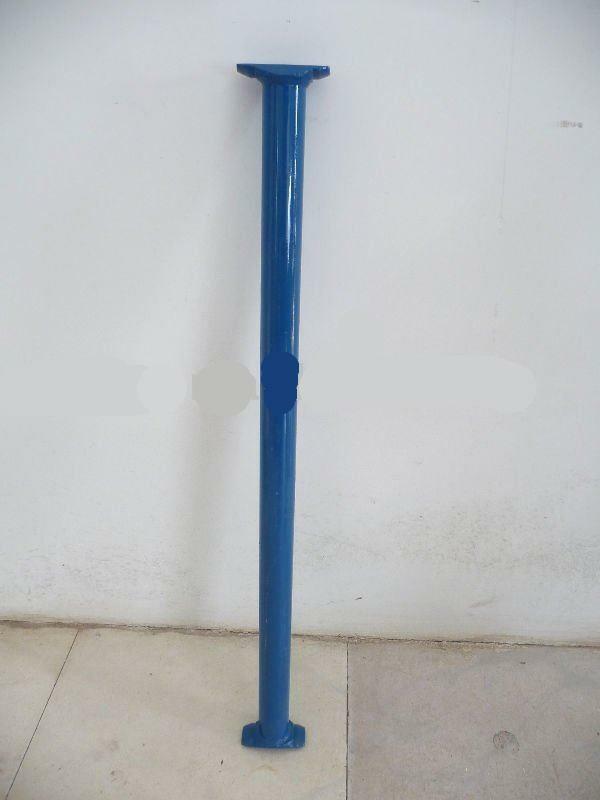 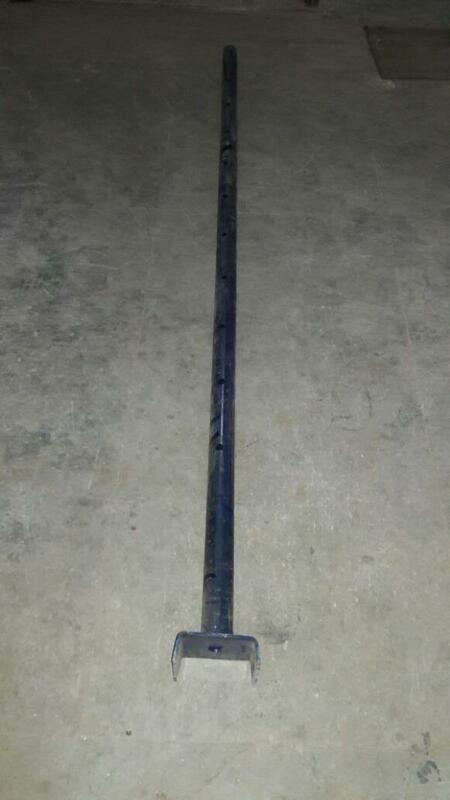 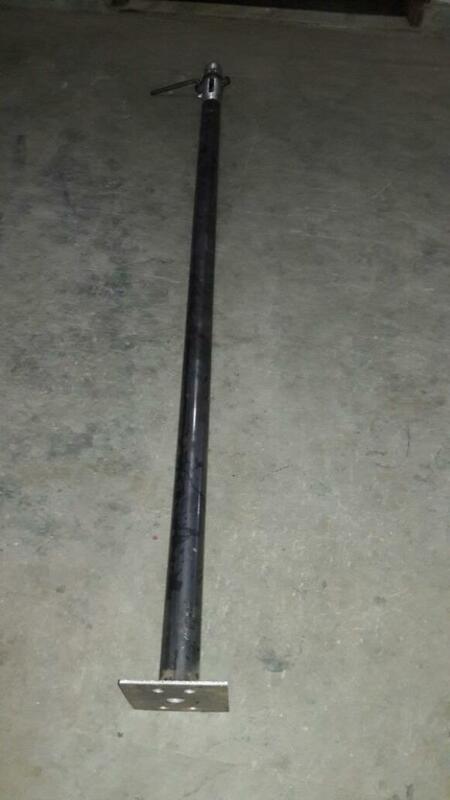 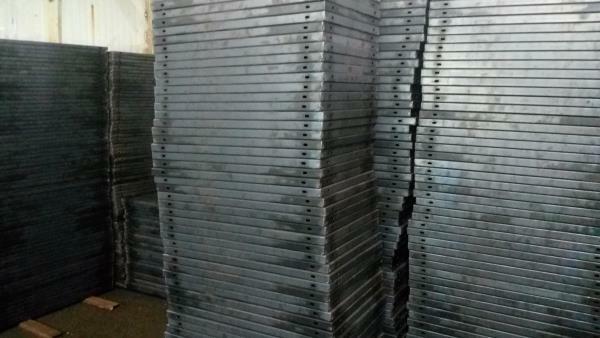 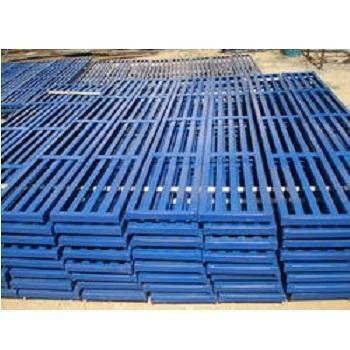 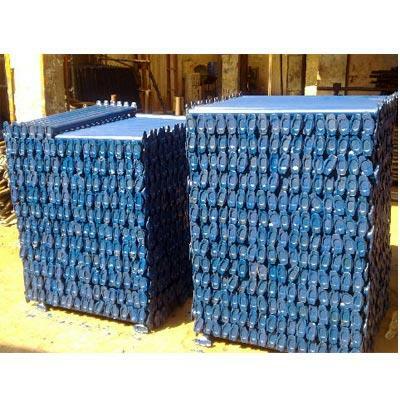 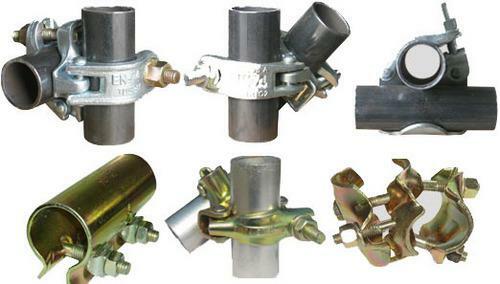 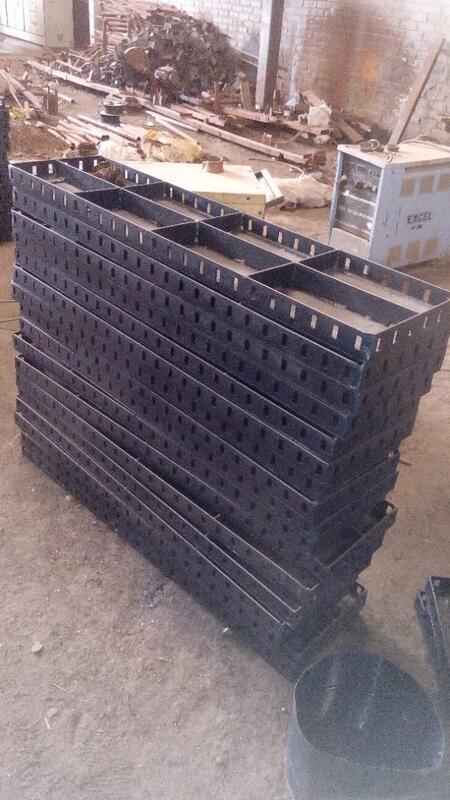 We use the best quality and rust proof metal in order to retain the popularity of our company. 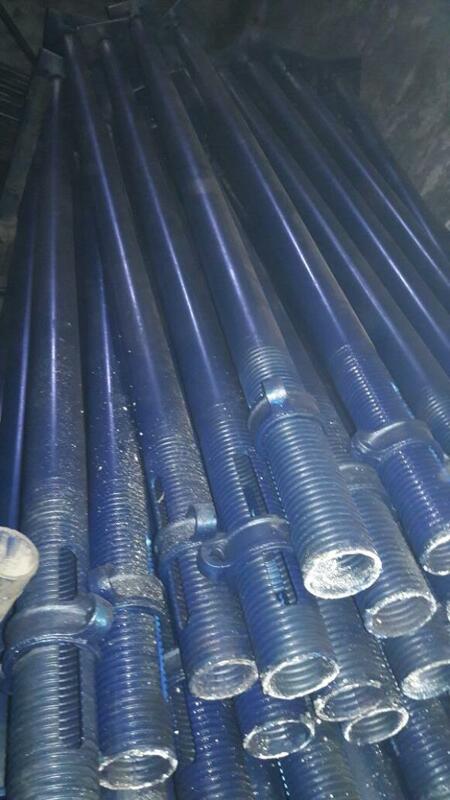 Our prices are economical and if you have any other specifications then you can approach us without any hesitation as we customize products according to your needs.